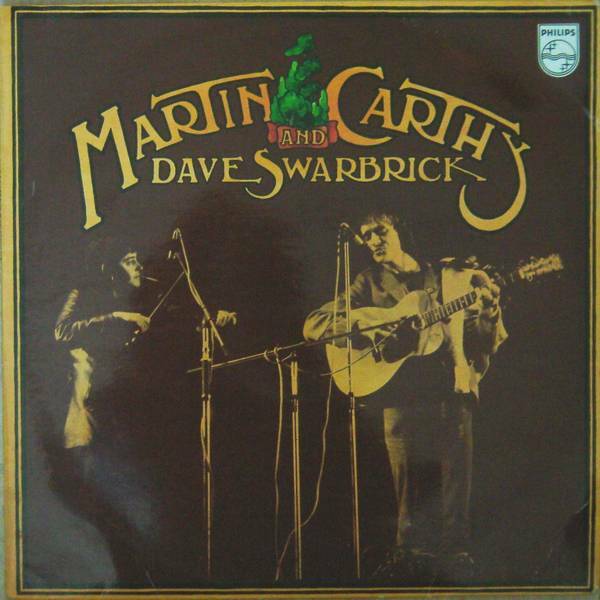 As This is… Martin Carthy , this is a compilation of Byker Hill and But Two Came By , but this time with three instrumentals from No Songs thrown in for a good measure. 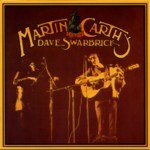 Fortunately, there is no overlapping in the two compilation records. 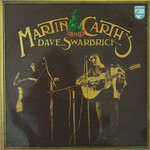 Thanks to Alistair Banfield for the Dutch record's information and cover picture. 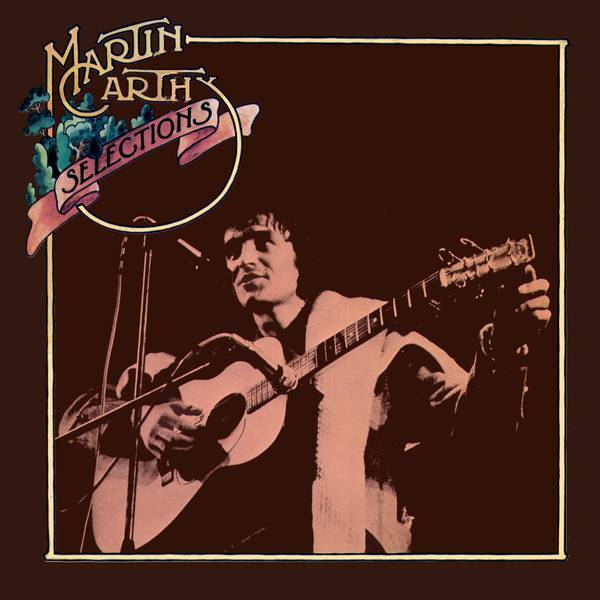 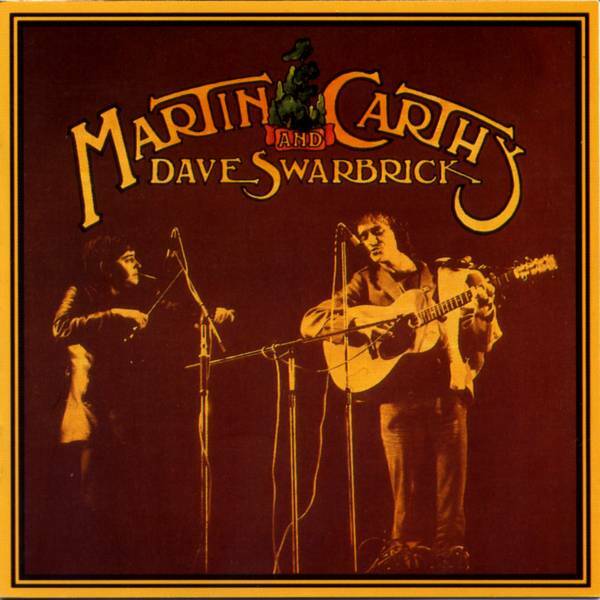 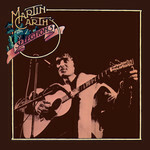 This is a rarely known Martin Carthy compilation from the Antipodes with the the same title and very similar cover picture as the above Pegasus record Selections but with a completely different selection of songs.